Paul Symington is stepping down from his role as chairman and joint managing director of his family’s Port business, Symington Family Estates, at the end of this year after four decades. A hugely influential and charismatic figure in the trade, Paul will be succeeded by his cousin, Johnny Symington, who will become chairman, while Rupert Symington, previously joint managing director with Paul, will become CEO. In a statement sent to the drinks business, Paul explained: “After 40 years working in my family company, the last 16 years as chairman, I will be stepping back at the year end. I will continue, of course, as part owner of our family company and will chair our Family Council. My direct responsibilities will be shared amongst my cousins, with Johnny becoming chairman and Rupert CEO, closely supported by my brother Dom and my cousin Charles who is head of viticulture and winemaking. “My son Rob and daughter Charlotte are already working with us here in Portugal. Anthony, Hugh and Vicky, respectively the children of my brother Dom and cousins Rupert and Johnny, are also working with us in various areas. So the next generation is well in place and ready to carry on our long family tradition. Paul will continue in his role as chairman of John E Fells, and will continue to be “closely involved” with the Primum Familiae Vini (PFV) working on its management committee together with Frederic Drouhin, Miguel Torres and Hubert de Billy of Pol Roger. “I will also be able to dedicate more time to farming my 27 hectares of vineyard in the Alto Douro near to the small village of Provesende, where my wife runs a successful handicraft shop,” added Paul. 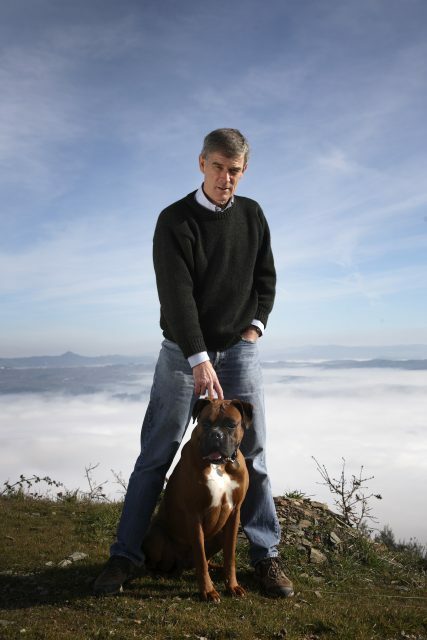 One of the leading Port producers, Symington Family Estates is responsible for Port brands including Graham’s, Dow, Cockburn’s, Warre’s and still wine brand Quinta do Vesuvio. 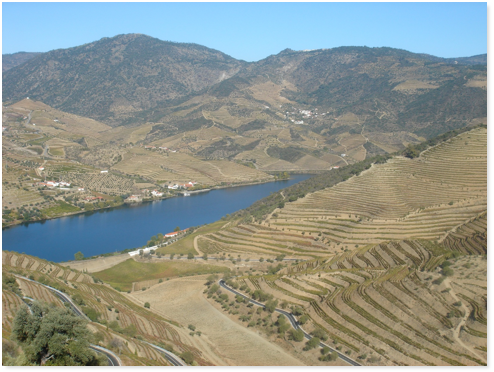 Earlier this year the family announced plans to build a new €5 million winery based at Quinta do Ataíde in the Vilariça Valley dedicated to the production of its DOC Douro table wines, which should be ready by 2020. Before stepping down, Paul will host a tasting at the Tower of London in November of aged Tawnies alongside Charles Symington, presenting wines chosen by the duo that represent some of Symington’s finest and rarest Ports from Warre, Dow, Cockburn’s and Graham’s, including the release of the new Single Year Colheita tawny from one of the most celebrated years of the 20th century for Port, 1963.